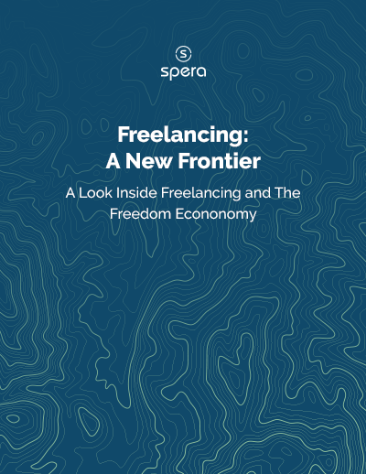 Freelancing, even with certain real challenges, represents a world of possibilities and an opportunity for increased freedom – freedom to decide where, when, with whom, and how we will work. Freedom to pursue the work we are passionate about and to do so in a manner consistent with our beliefs and values. It represents the driving force behind the burgeoning “Freedom Economy” that is revolutionizing the way we work and transforming the way we do business. We want to help you explain the journey of a freelancer to non-freelancers and give you a way to share your experience with the people in your life that just might not get you. We get you. We are you. We’ve been venturing into the world of freelancing for over 3 years and we’ve talked to freelancers from coast to coast. We know there are challenges to freelancing and we want to help. There are a lot of great parts to freelancing—and there are some less great parts, too. We want to carry the load of the less great parts, the parts that make freelancing a bit of a burden when all you want to do is dive back into the work you’re great at. This book is a short read because we know your time is super valuable, especially as a freelancer. 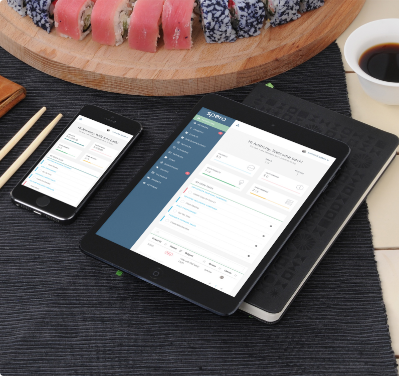 We are serious about making your time a priority and that’s one of the reasons we developed the tools we have, from our seamless integration of task management, customizable invoicing, and payments, to providing access to working capital. We hope after you finish the book, you’ll want to explore what we have to offer and see how we can support your growing business.